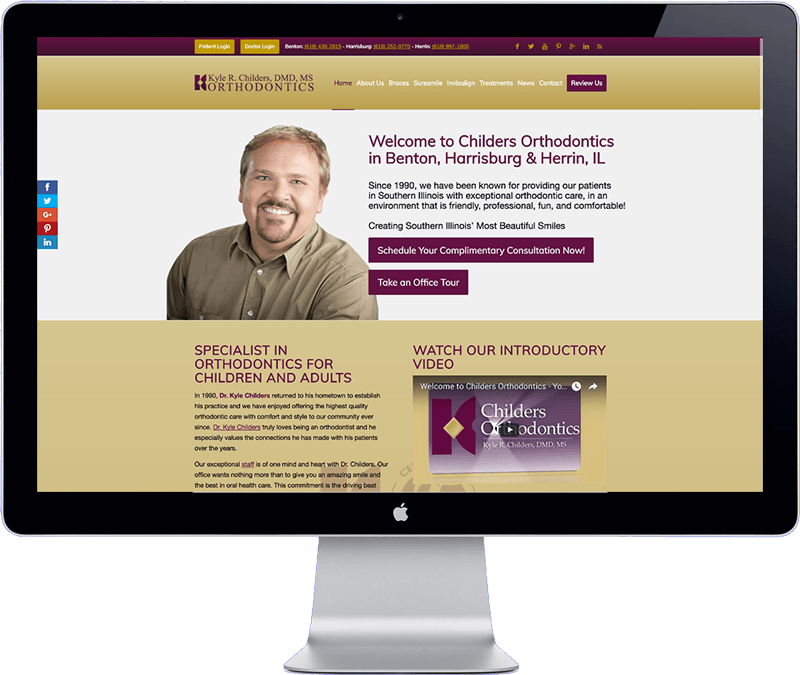 Childersbraces is an orthodontic firm in Southern Illinois in the United states. They provide high quality orthodontic care in 3 different offices. The client required an easy to manage website that explains the different types of services they have to offer. The website has been highly optimized for local SEO, and performs extraordinary well in search engine rankings. The website has been build with WordPress CMS, and has a special design for tablet and phone formats.